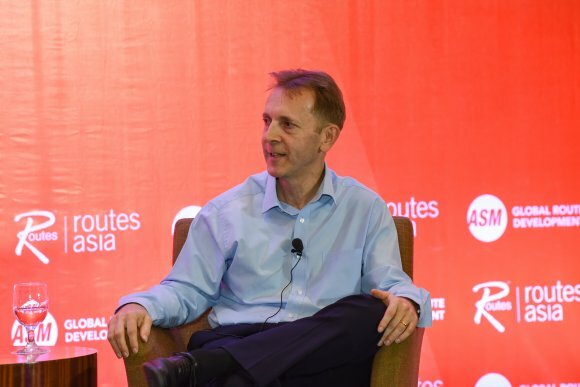 Speaking to delegates at Routes Asia 2019 in Cebu, Jetstar's executive manager commercial planning Alan McIntyre lifted the lid on some of the low-cost carrier's future plans. He said Jetstar has got its eye on growing its network in a number of countries with Japan, where it currently has three bases, on the list. Elsewhere, he said both Thailand and India are also under consideration thanks to growing demand in the market. McIntyre also explained why tourist boards need to work more closely with airlines to help sell the destinations they represent. 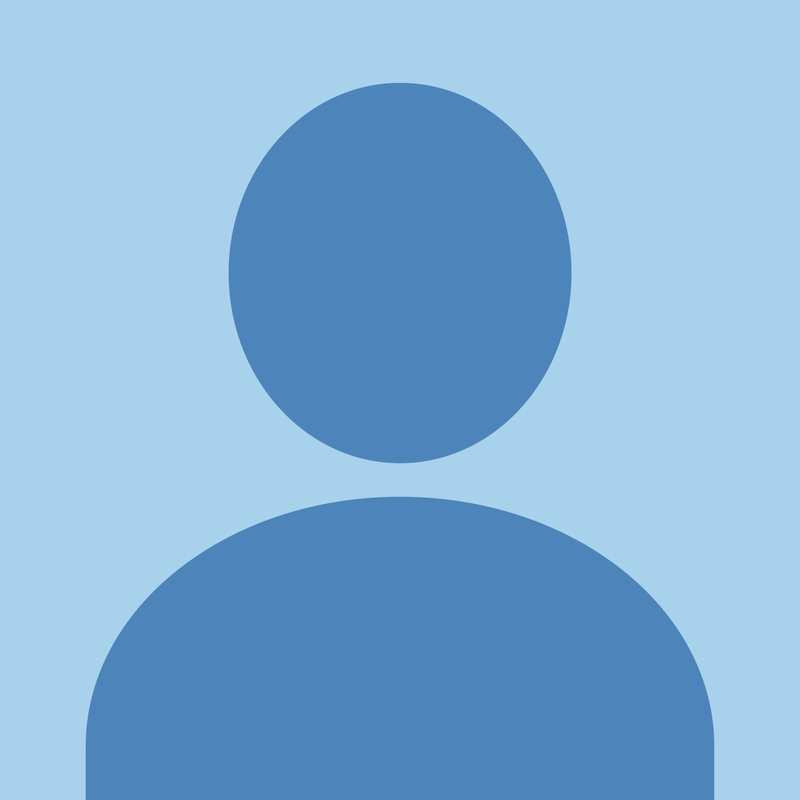 The interview was conducted by Nigel Mayes, senior vice president of consulting and product development at ASM.